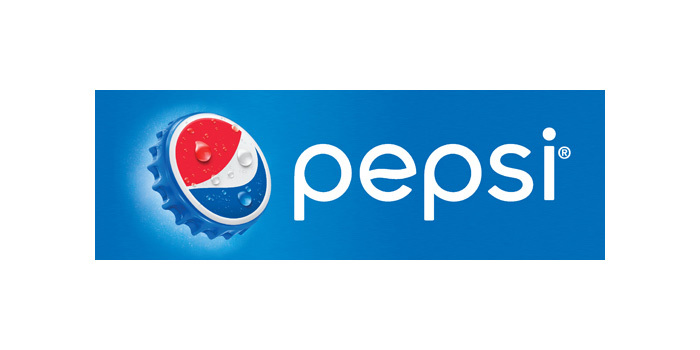 PepsiCo India has launched its first ever range of takeaway glass bottles across its entire carbonated beverage portfolio for consumers in Maharashtra. The new range of Takeaway Glass bottles comes with PepsiCo’s unique Twist Cap and the innovation, is a first ever in the carbonated soft drinks category in India. With this, consumers will be able to enjoy their favorite PepsiCo carbonated beverages- Pepsi, Pepsi black, Mountain Dew, 7UP and Mirinda in Cool Takeaway glass bottles (serve size 250ml). ”This new range is another reiteration of our effort of delivering on-the- go, convenient packaging format that is affordable and is recyclable.” This initiative comes on the back of encouraging consumer response to Pepsi black in Takeaway glass bottles that were introduced in the second half of 2017. The new range of Takeaway glass bottles, will be in addition to the existing classic Returnable Glass bottles and other packaging formats across the portfolio,” he said.